There’s an estimated 9 billion land animals raised and killed for food every year in the United States. Many of these animals are subjected to near-unimaginable cruelty — much of which is perfectly legal, under current law. Despite their vast numbers, and severity of abuse they suffer, farmed animals receive only minimal protections by our legal system. Farmed animals raised for the meat, dairy, and egg industries are among the most abused in the U.S. 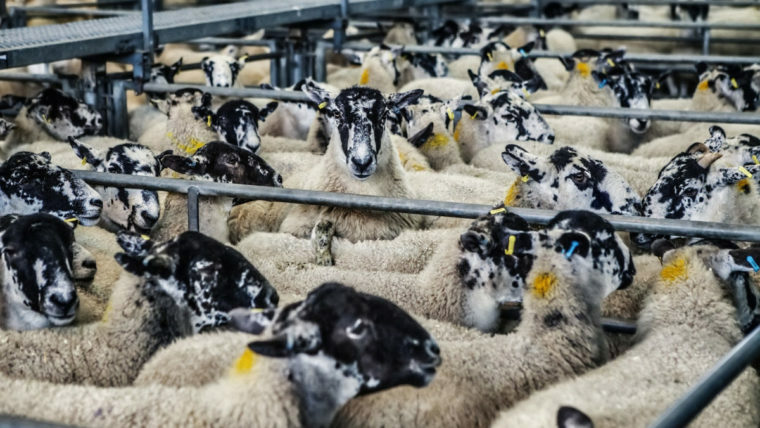 Investigations and industry whistleblowers have revealed abuses on farms and in slaughterhouses so horrific, most people cannot even bear to witness them. Abuse takes place outside the law, but much of the cruelty consists of commonplace, standard industry practices, and in most states legally sanctioned. 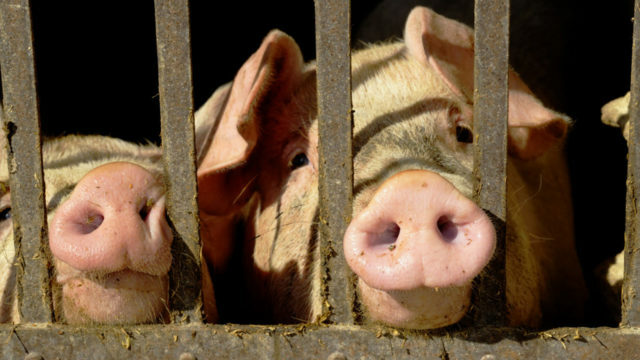 There are an estimated 9 billion animals raised and killed for food every year. Animals can have their testicles, tails, horns, beaks, or toes removed without anesthesia. 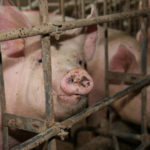 In most states, animals are intensively confined in spaces so small they cannot turn around, extend their wings, or lie down comfortably, as in gestation crates, veal crates, and battery cages. Hens are systematically starved in order to artificially restart their egg-laying cycles. Male chicks are ground up alive, and piglets are killed by slamming their heads on the ground. Calves can be taken away from their mothers, mere moments after birth, causing distress for both. Calves raised for veal are so severely confined they cannot turn around or stretch their limbs. 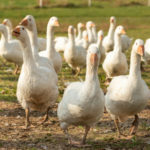 Why is banning fois gras important? 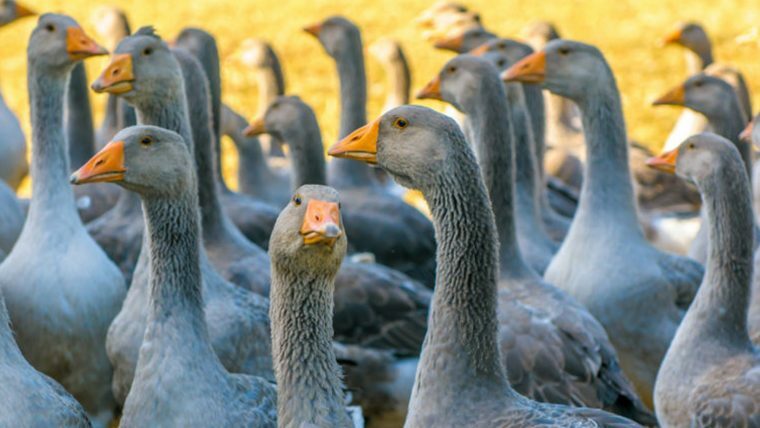 Foie gras is a cruelly-produced, high-priced “gourmet” delicacy that comes from force-feeding young ducks (or geese) until their livers swell to eight or more times their natural size. Foie gras (French for “fat liver”) is the diseased liver of an animal who has suffered enormously. 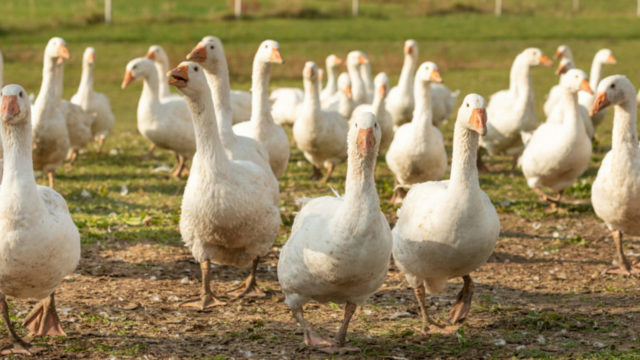 That’s why California’s 2004 ban (which went into effect in 2012) on the production and sale of foie gras was a momentous step forward. 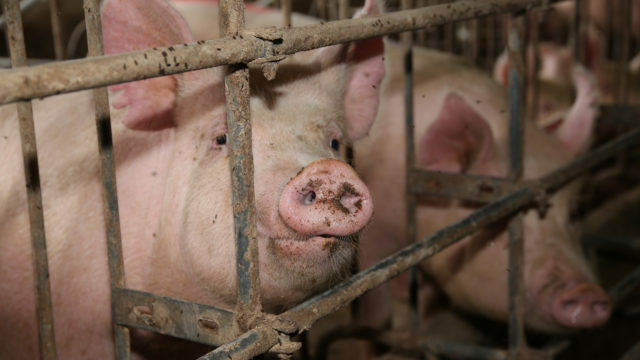 Why are Ag-Gag laws harmful? The ability to investigate, document, and publicize corporate agriculture’s abuses is imperative both to the well-being of animals across the nation—and to our own health and safety. Factory farms want to keep their cruel practices hidden from the public, but the public deserves the truth about the billions of animals suffering on industrial farms and whether laws are being broken, jeopardizing food safety, workers’ rights, and environmental standards. The Animal Legal Defense Fund is working to change this. Farmed animals are every bit as capable of feeling pain, and pleasure, as the animals who live inside our homes with us. We are fighting for stronger laws to protect farmed animals, and better enforcement of those laws. Download Animal Legal Defense Fund’s Farmed Animals & The Law brochure and share with others! As long as the law fails to meaningfully protect farmed animals, you can help reduce their suffering by adopting a plant-based diet. 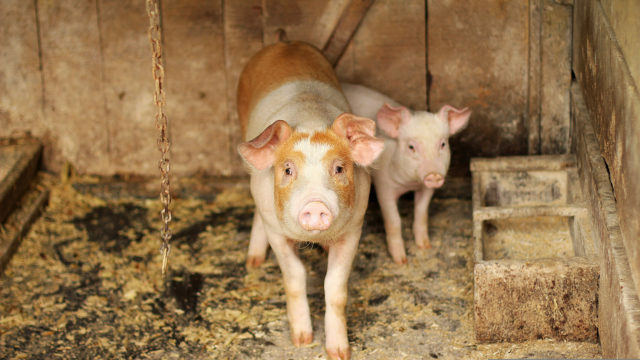 Let lawmakers know that legal protections for all animals are important and that you want stronger legal protections for farmed animals enacted and enforced. 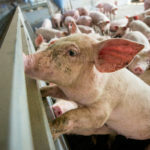 Sign the Animal Legal Defense Fund’s Animal Bill of Rights at animalbillofrights.org to let your federal legislators know that all animals deserve basic legal protections that prevent the very worst abuses. Join the Animal Legal Defense Fund in our work to protect the lives and advance the interests of animals through the legal system. We file cutting-edge lawsuits to fight abuses at factory farms, we work with legislators to strengthen laws protecting farmed animals, we assist prosecutors handling cruelty cases, and we promote the growth of animal law in schools, offices, and courtrooms across the nation. With your help, we can do even more to ensure all animals are protected by the law.